The mask claims to sooth and nourish skin that’s been irritated by the cold. It has lots of soothing ingredients – tofu, cucumber, oatmeal and lavender. Oatmeal is the most soothing thing ever, so I was excited to have it in this mask. Scent-wise, it doesn’t have a particularly strong smell. Not like Cosmetic warrior! (garlic and tea-tree!) It is a ‘lovely’ green colour, and it doesn’t look amazing on the face really. If you can get past how icky it looks on your skin, you will enjoy this! 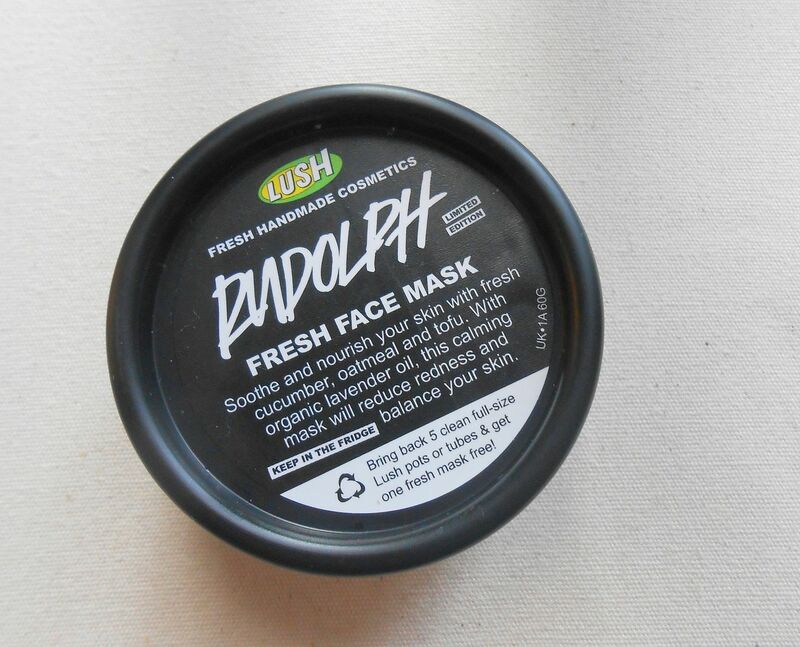 LUSH fresh face masks are designed to be kept in the fridge, so when you apply it it is really cold. 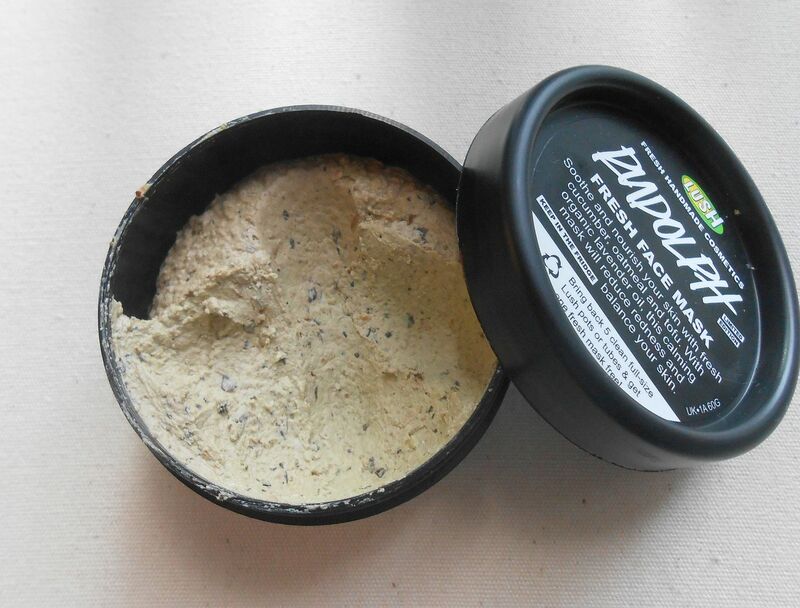 It feels so soothing though, and this mask is basically perfect if you have sensitive or sore skin! This would be awesome if you’d been out in the cold at night and wanted to soothe skin. The downsides to this mask – it only lasts for around 3 weeks and it makes you look like Shrek… that’s about it!